So, today is my birthday. I’m pretty excited that I made it to 33, and I’m going to be celebrating with B by taking a staycation in Memphis sans C this weekend. Tomorrow, we’re going to an animal mummies exhibit. I usually write thoughtful, pensive blog posts on my birthday. If you’d like to be inspired by my *cough* profundity, you can read them here, here, and here. 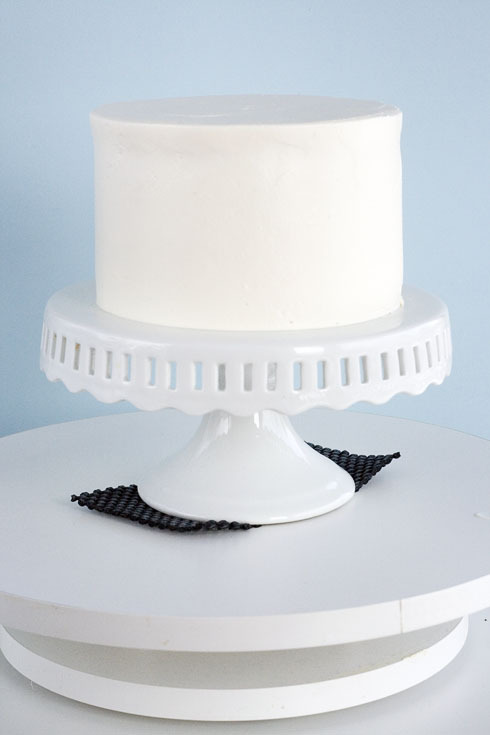 This year, I thought I would combine my appreciation for cake and those Buzzfeed posts that appeal to the perfectionist in all of us by celebrating everything that is oddly satisfying. 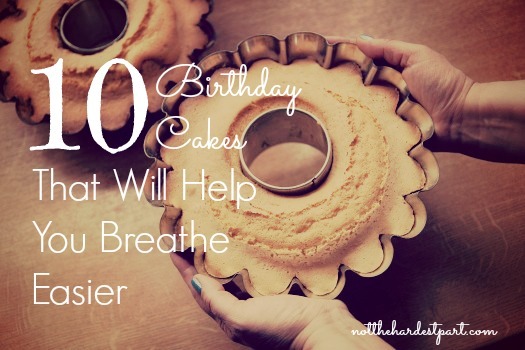 Today, I present to you 10 birthday cakes that will help you breathe easier. 1. This cake heard that your child just dumped out a bucket of Legos. It’s here to restore order in your world. 2. 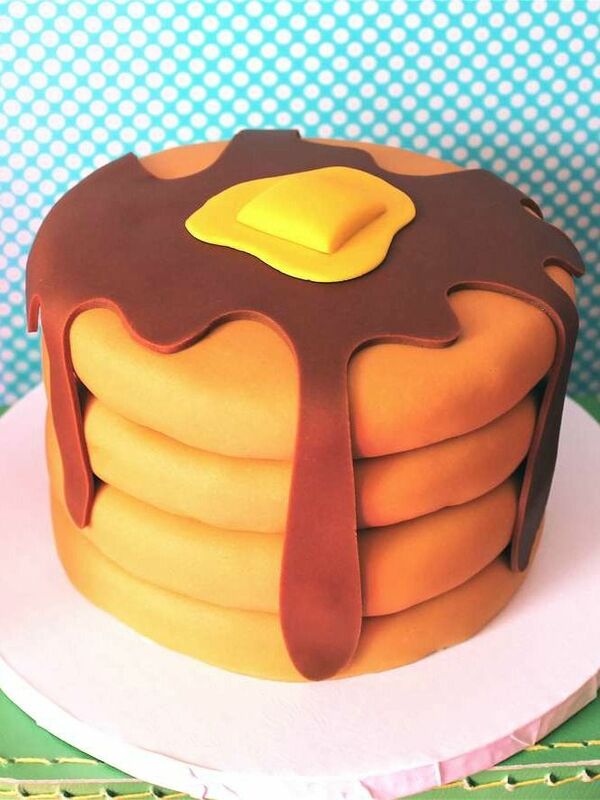 The baker of this pancake cake wants you to know that everything is going to be alright. 3. There was a time when the world was replete with chaos and violence. Then, this cake existed and all problems were solved. 4. Feeling stressed? Behold the perfect edges of this cube of peace. 5. 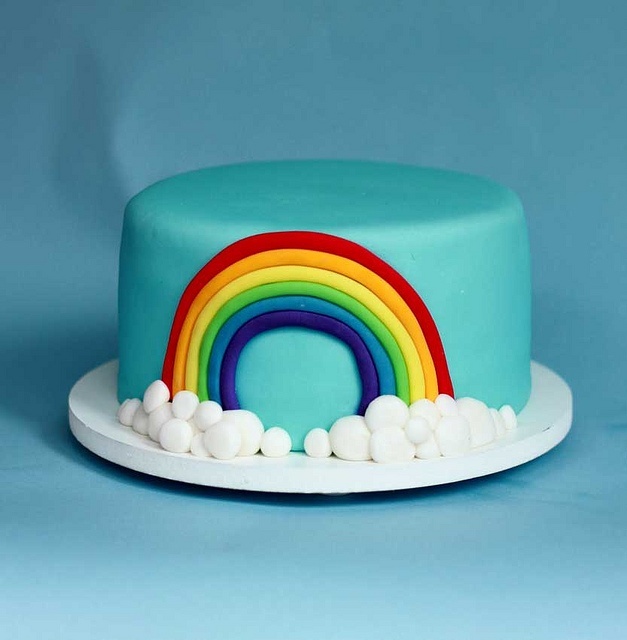 This cake is a sugary reminder that life is worth living. 6. The Four Horsemen of the Apocalypse will definitely appear if anyone disturbs the precision of this bird cake. 7. 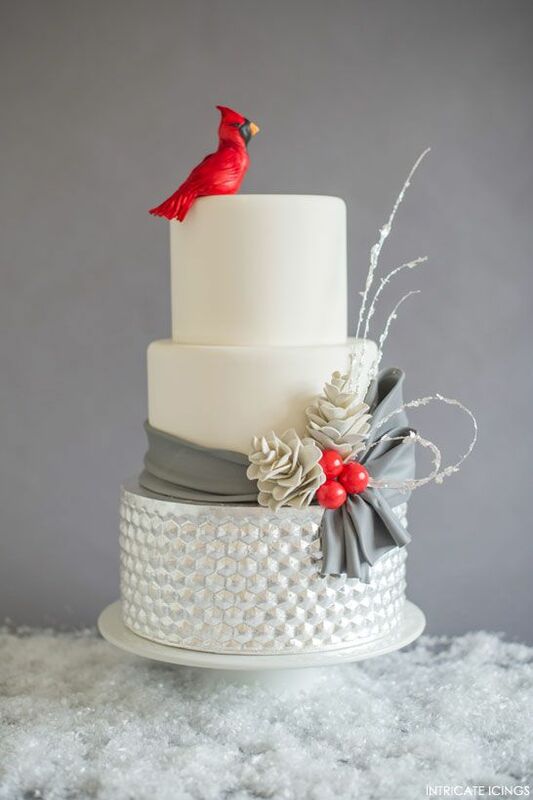 Take heart in this cake’s utter perfection, as pure as the undriven snow. 8. The perfectly-symmetrical bands of this rainbow are a sign that you will make it through the storm. 9. Trust me when I say that all those polka dots are 100% uniform and perfectly equidistant from each other. 10. 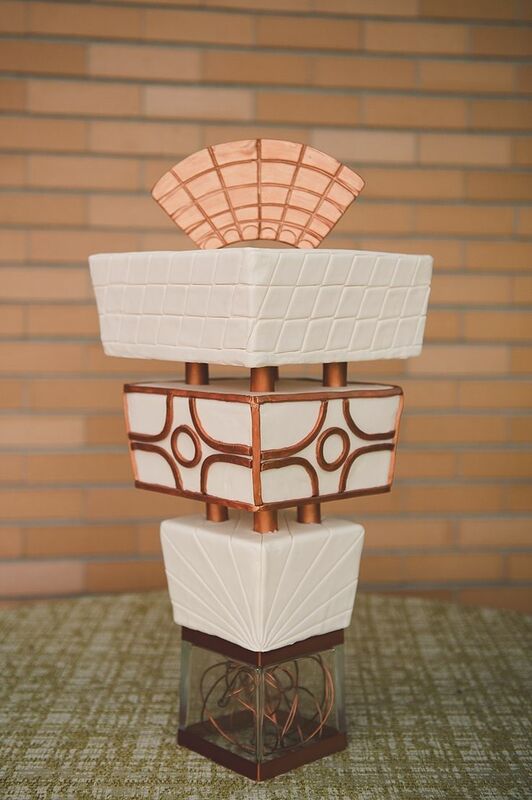 And finally, may we all come together in solidarity over the glory of this perfectly symmetrical cake. Happy Birthday! I hope you have (had – depending on your timezone!) 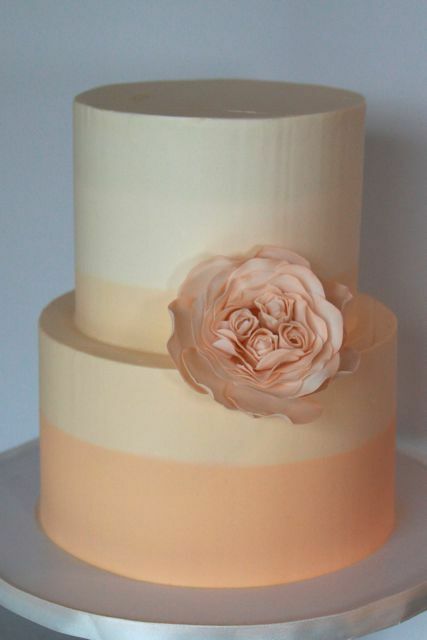 an amazing day filled with fabulous cake and good times! 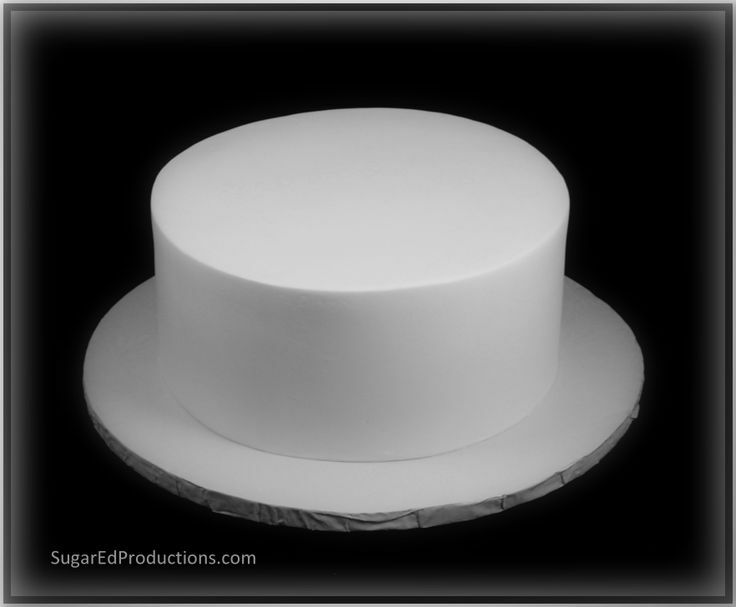 Cake #9 is pretty awesome, the sheer amount of time and effect to make that look as perfect as it does is unimaginable! Thanks! And I agree with you on #9. The world might implode if anyone actually ate it. It’s almost a shame to cut into such beautiful creations. 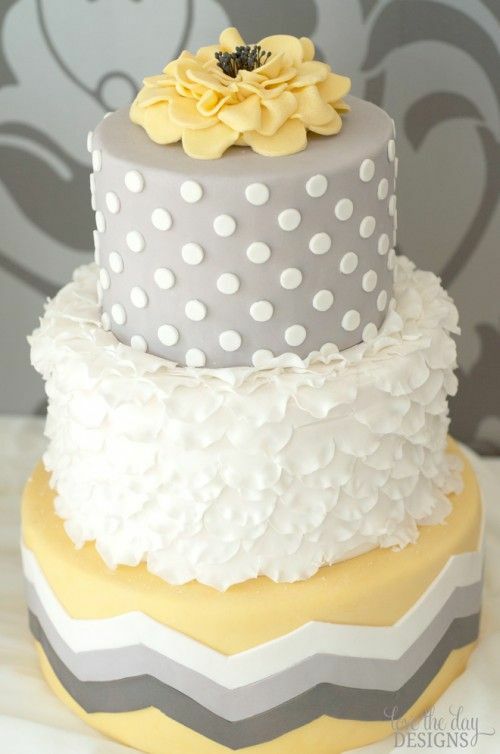 Don’t know if you’ve ever heard of a show called Cake Boss, but they make such amazing and elaborate cakes, I would just keep them! I did, but none nearly as gorgeous as these. Happy 33!!! Hope you have a great year!!! 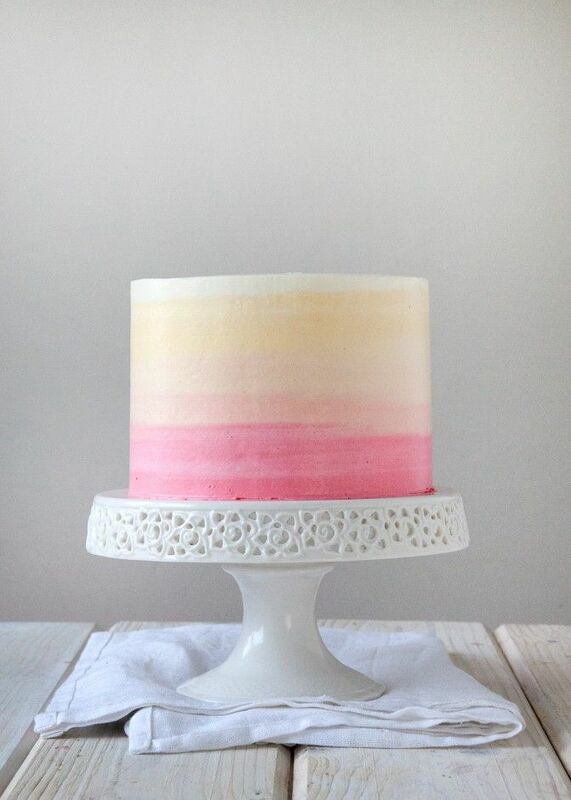 If only there was a Pop Tart cake, this list would be perfection. Happy Birthday my sweet friend!! I hope the animal mummies are all you hope them to be!!! They were fantastic! Not as awesome as a Pop-Tart cake, but we can’t all be perfect. I want a palindrome cake. Got one? 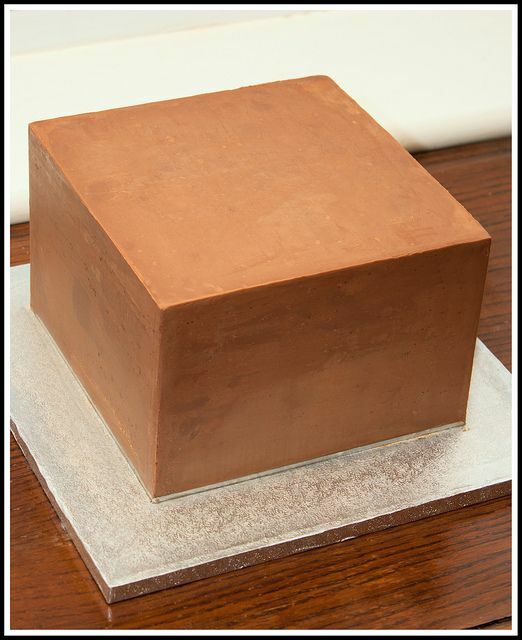 I just googled “palindrome cake” and all I got was this. Thank you! Can I pick all of them? Not to eat, but just to look at. lol, you sure can but why not have a taste of all them? Happy Birthday! It sounds like a perfect celebration to me. Just the thought of hearing the Legos spill gave me a flashback that created chills up and down my spine. I think I actually may have PTSD from Legos! Lego PTSD is definitely a thing, I’m sure of it. Considering my son is almost 20 and the thought of stepping on one still scares the crap out of me I know it’s a thing. Happy Birthday to you! I enjoy reading your blog! Awwww, thanks, Alma! Thanks for reading! I could not possibly eat any of those cakes. It is wrong to mess with perfection. The universe would indeed implode and I want no part in contributing to that! But I hope you had a great birthday. I’m glad the cake you did eat didn’t upset the way of celestial balance. #1 has to be my favorite, because I had to jump around a pile of legos just to get to my computer to leave this comment. No joke. HAPPY BIRTHDAY!!!!!!!!! Many happy returns! May today hold either oodles of cake (or pie) for your celebration. :) Personally I’m of the Hyperbole and a Half opinion that pie may be better. [wink] Just saying. Happy belated! I think I honestly did mediate my way through those cakes.